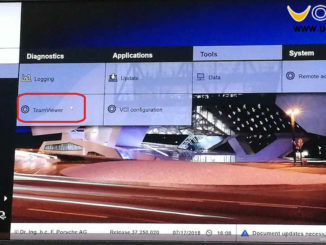 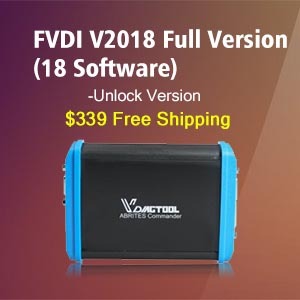 How to use VXDIAG VCX-DoIP Porsche Piwis III V37.250.020? 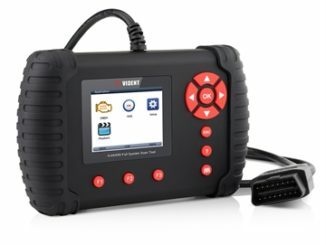 VXDIAG VCX-DoIP Porsche Piwis III V37.250.020 is available with engineering version and supports newest Porsche models after 2017 years. 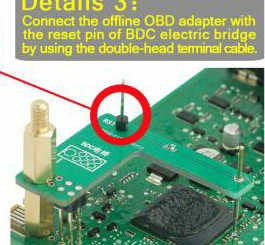 Piwis III is compatible with Piwis II. 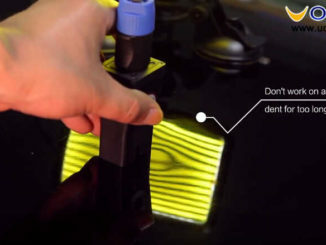 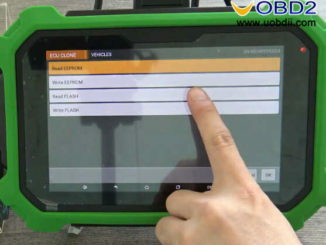 Today UOBD2 introduce a auto body dent repair artifact “WOYO PDR007”.It takes only 30 seconds to complete repair work compared to the traditional tools. 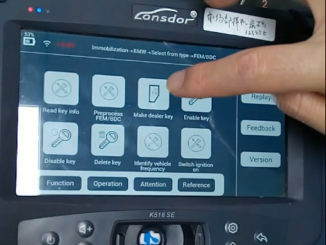 This is a Lonsdor K518 test on BMW FEM/BDC platform,it test by k518 engineers. 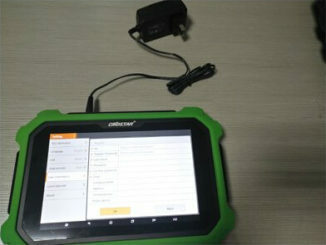 This article show a test on VIDENT iLink400 diagnose and do special function for Land Rover Freelander 2. 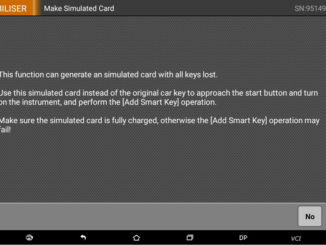 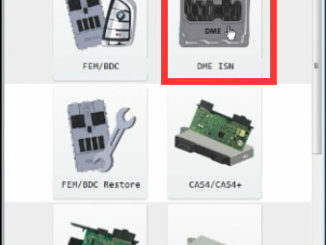 This post show a guide on how to use Yanhua Mini ACDP to do BMW FEM/BDC all key lost program.Hope it helps for Mini ACDP users! 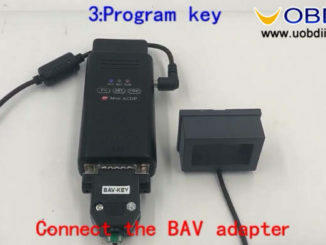 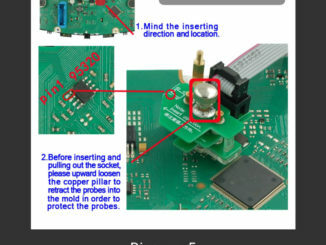 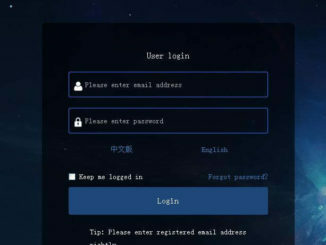 Recently,some UOBDII regular customers ask the question about how to change BMW FEM/BDC VIN via Yanhua Mini ACDP.Here UOBDII engineer give the guide,hope it helps! 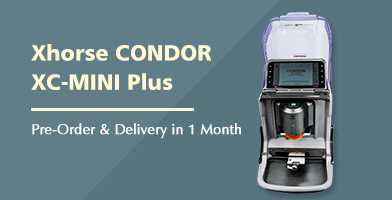 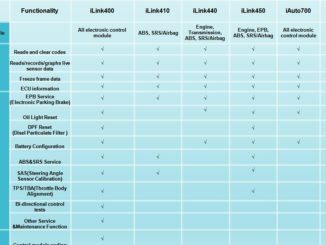 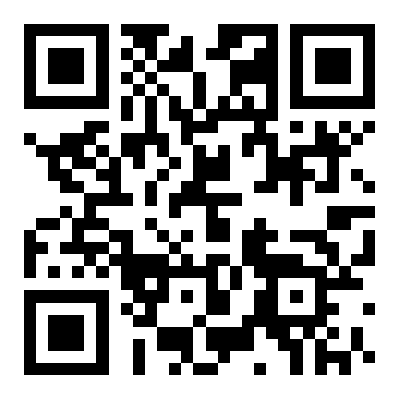 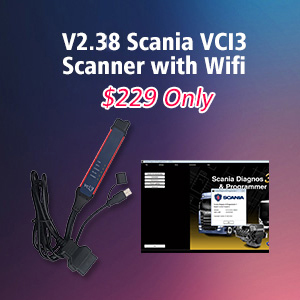 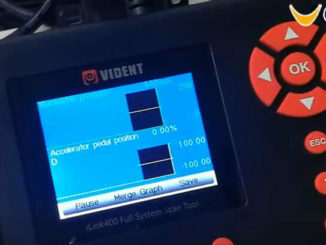 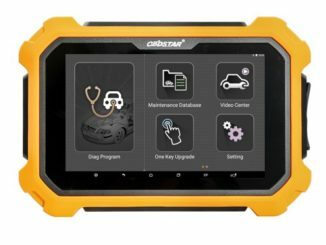 VIDENT iLink400 Full System Single Make Scan tool is the most cost-effective professional multi-system scan tool that delivers OE-level diagnosis for all electronic systems of different car brands.Here comes guide on how to register and update Vident iLink400 software,hope it helps!